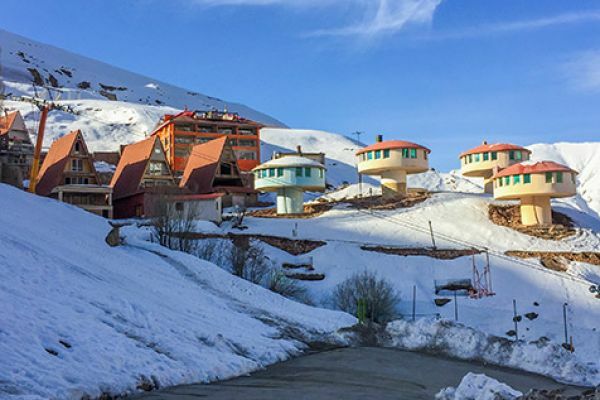 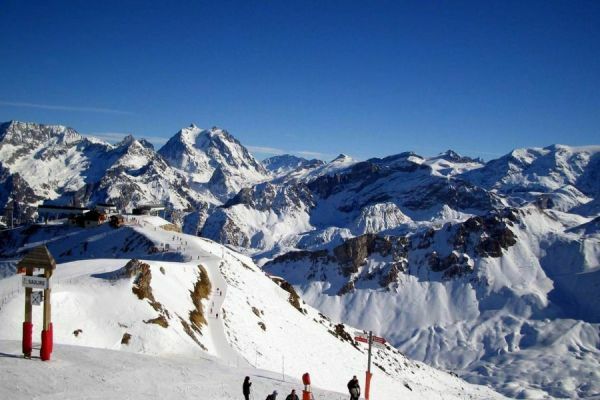 Whether you are looking for catered ski chalets or great value self-catered ski chalet apartment in either France or Switzerland, Mountain Heaven offers both at the best ski resorts in Europe. 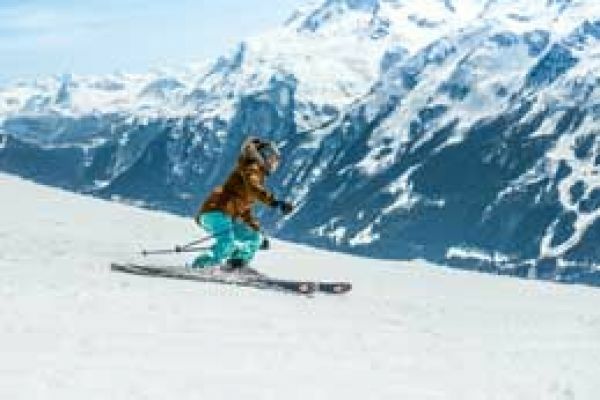 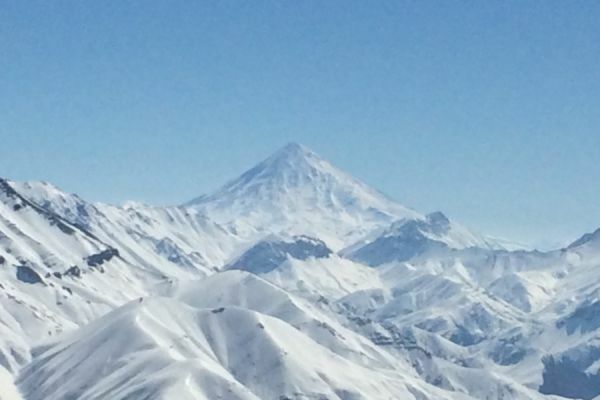 To see both our catered and self-catered options, or details of the resorts at which we offer our ski holidays, click on one of the links below. 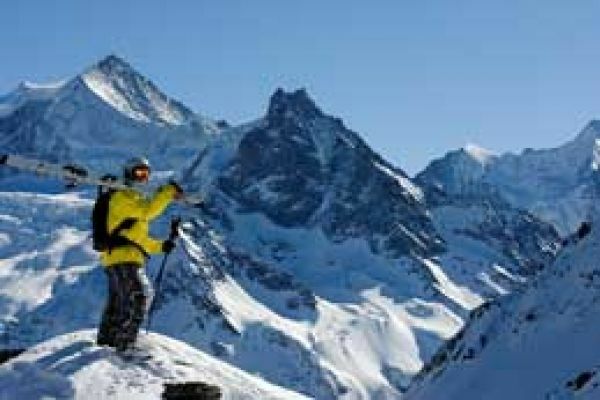 For this winter holiday, why not pick from our wide range of self catered ski chalets and catered ski chalets in France. 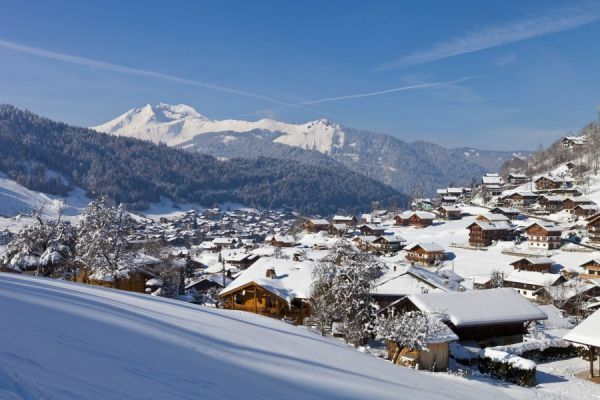 We offer a range of ski chalets in the regions of Courchevel 1650 and Le Praz, La Plagne Montalbert, La Plagne 1800, La Rosiere, Morzine. 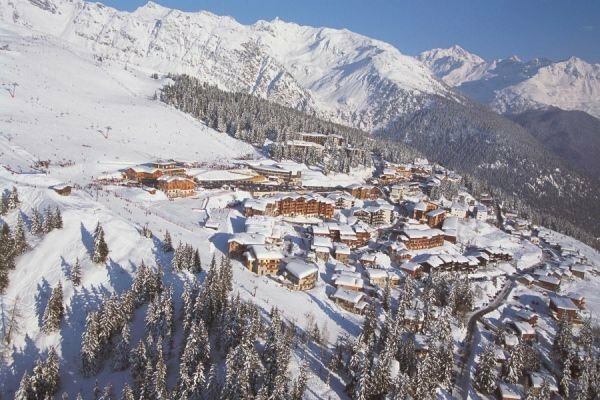 Meribel and La Tania. 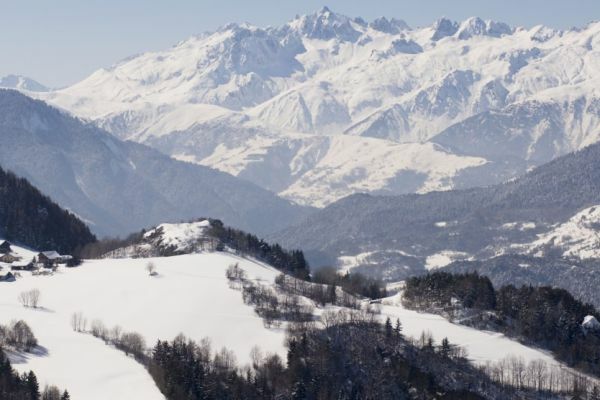 Switzerland, home to some of the most spectacular ski resorts in the Alps, offers something for everyone when it comes to unforgettable ski holidays. 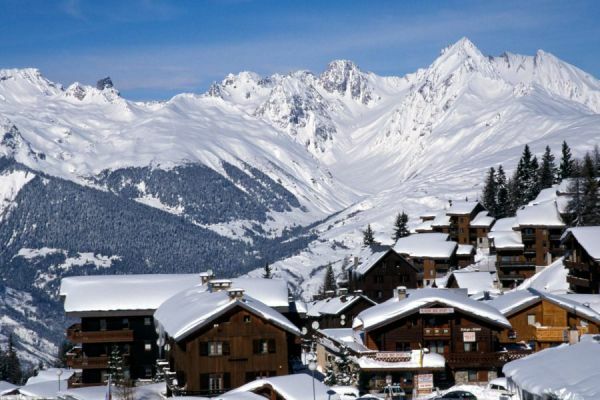 Switzerland is full of charm, with amazing scenery and great skiing resorts - discover Winter fun with a ski holiday amidst the beautiful Alps. 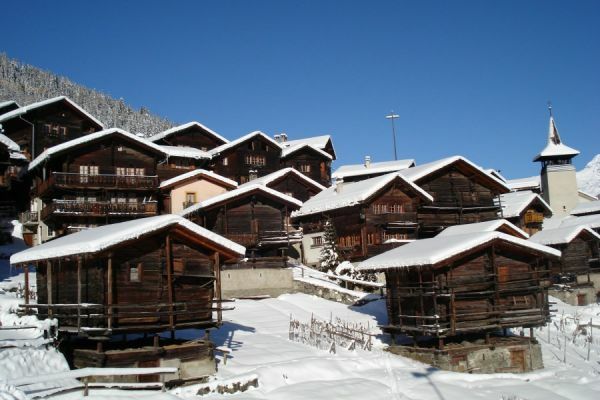 Mountain Heaven have chalets in Grimentz, the perfect retreat for unspoilt, natural beauty in the Swiss Alps.